Ready for captivating, engaging copy for your website? Finally, the words your brand's been waiting for. I’m Danielle, a conversion-focused copywriter and brand storyteller for creative entrepreneurs, and I rescue your website from boring, lifeless copy (no eye-glaze here) while delivering on-brand words that inspire and excite. I bring your brand messaging to life while cultivating a truly unique and consistent brand voice, all while crafting and showcasing your brand’s unique story. While beautiful branding and imagery captures attention, effective, purposeful wording on your site is what keeps clients scrolling. You have your own unique voice, and so should your brand! Your website copy should consistently capture your brand's voice, tone, and style throughout your site, even down to those teeny (yet mighty) CTA buttons. Copy that is unique-to-you, fresh, and on-brand draws your clients in and keeps them glued to your page (and eager to click that "share" button). Effective, meaningful website copy (aka conversational persuasion) is the secret sauce to converting readers into clients that pay. Cheers to that! Once a potential client lands on your site, the countdown is on. You've got less than 10 seconds to convince your visitors to stick around, and lazy, dull wording can drive away potential clients before they even reach the bottom of your homepage (yikes). Good copy can fix this. Uses language your ideal audience can connect and resonate with, catapulting you to the top of your niche. Cuts out the excess, takes a wrecking ball to the fluff, and leaves behind words that not only shine, but ignite action. Delivers results. 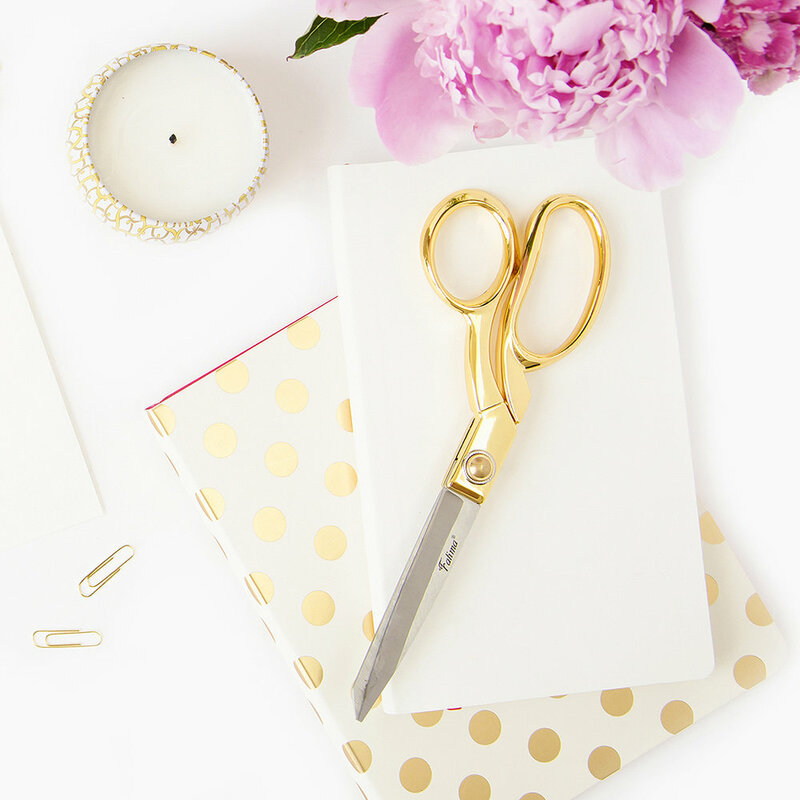 Want to grow your email list, build your following, and sign new, paying clients each month? Good copy will get you there. Just think: no more endless second-guessing or spending precious time away from your business trying to make your brand sound like you. Imagine having effective words rich with your brand's personality that strikes the perfect balance between professional and conversational. 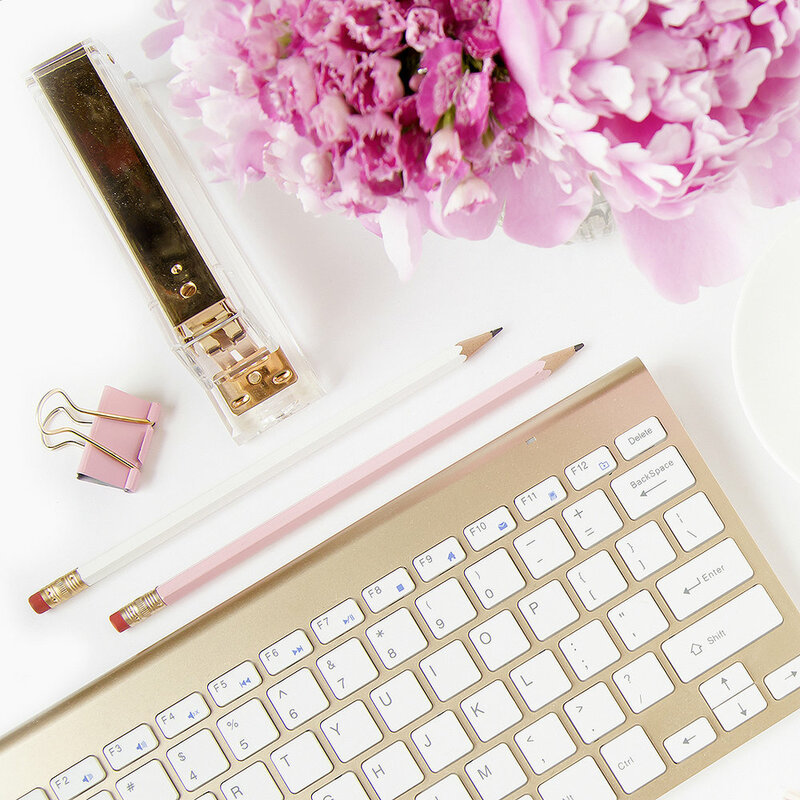 I can uncover your brand's potential through meaningful, effective copy and an established brand voice, and let you get back to rocking your business in true boss-babe style.